Kapalua is the gem of the island of Maui. It is the end of the road on West Maui being the last resort on the road north of Lahaina. As such, it is never crowded and rarely sees much traffic. 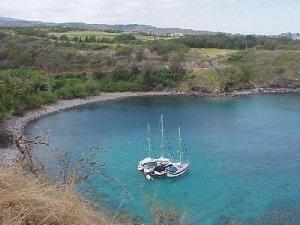 That also gives Kapalua great views of the islands of Molokai and Lanai. Kapalua was originally developed in the 70s and 80s as a premier resort, but over the past three years, it has undergone a period of upgrading that have put Kapalua in a class by itself. Yet, you are still less than a fifteen minute ride to Front Street in Lahaina. Kapalua is best known for it's beaches that include, within a fifteen minute walk from this condo, four fabulous beaches. 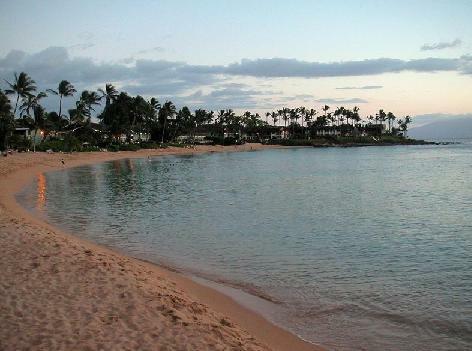 The condo sits on Kapalua Bay Beach which was once voted by Conde Nast Traveler readers as the Best Beach in the World. Additionally, Napili Bay Beach, Oneloa Bay Beach, and D. T. Fleming Beach offer a wide variety of swimming, snorkeling, sunbathing, and surfing options for any kind of beachgoer. Heading up to Honolua Bay, just a few miles north, are some of the best surfing beaches in Maui as well as a bunch of small quiet beaches. Kapalua has always worked hard to integrate Hawaiian culture and lifestyle into the resort experience. There are frequent cultural festivals and concerts held at the resort. 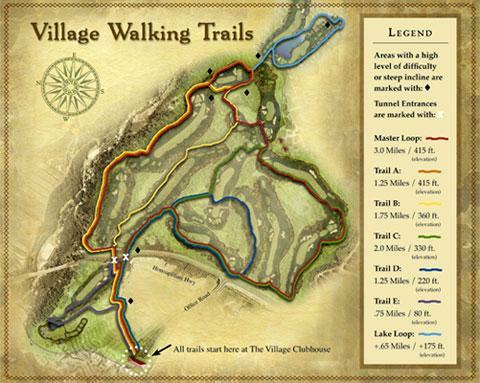 In the last year, Kapalua has expanded their outdoor offerings to include many trails, a zip line, and tours that allow a guest to experience the cultural as well as natural beauty of the Hawaiian islands. And, Kapalua is world renowned for our golf courses where the Men's PGA season starts every year at the Plantation Course. 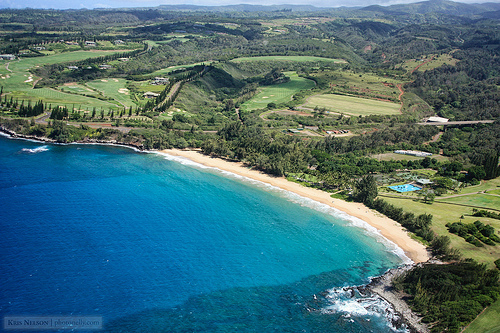 And, there are tennis courts and other sports facilities available within and nearby Kapalua. In addition to the facilities offered by the Ritz-Carlton Kapalua, there are nearby unique places to eat, drink, and shop in Kapalua, most within a short walk from the condo and all accessible with the free on-call Kapalua shuttle. And, there are hundreds of other options within a fifteen minute drive.